Named one of the best new restaurants in America by Eater, winner of a James Beard award for Best New Restaurant in the country, and recipient of a glowing three-star review from New York Times food critic Pete Wells, JuneBaby is already transforming unlikely Ravenna as a top food destination in the country. The restaurant, which pays homage to chef and owner Eduardo Jordan's Southern roots, aims to educate its diners while feeding them with Jordan's specially-curated "encyclopedia" of Southern terms and their origins. 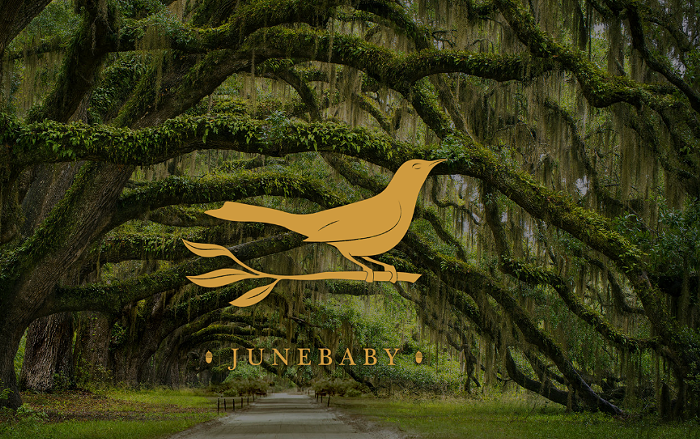 Happy Hour Sat-Sun 3-5 pm (during Junebaby's "Moonshine Hour," you can purchase discounted drinks and food items from a limited menu).